Quick Teaser: Melissa & Jonathan! This past weekend the Otis & James Caravan of Love left Minot and headed to a magical place called St. Cloud, in the land of ten-thousand lakes! And we weren’t just there to visit The Red Carpet, we were there for the wonderful wedding of Melissa & Jonathan! They were the kick-off to our wedding season, and we couldn’t have had any better a start! But now is not the time for words, now is the time for a Quick Tease of the festivities! So, without any further delay – Enjoy! 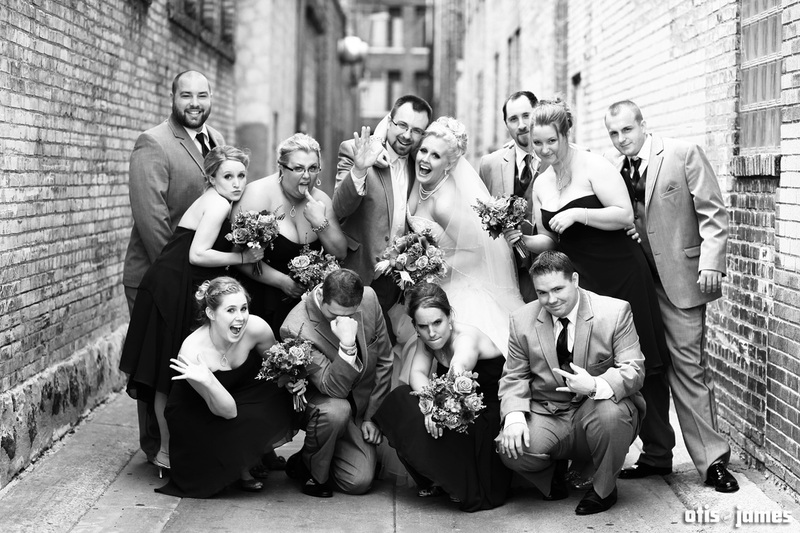 Author otisPosted on May 24, 2012 May 24, 2012 Categories A Quick Teaser, Weddings3 Comments on Quick Teaser: Melissa & Jonathan!